Ever wish for super ninja mojo some days? Maybe you’re like me and always thought that if you could have just one super power, you’d choose more time in your day! 😉 I think just about all Moms are taxed for time and find themselves wondering how to get it all done. So often it feels like we have a never ending to do list, with limited time in which to get it all done every day. What’s a Mom to do? Enter podcasts! What’s so great about podcasts? Let me tell you about it! 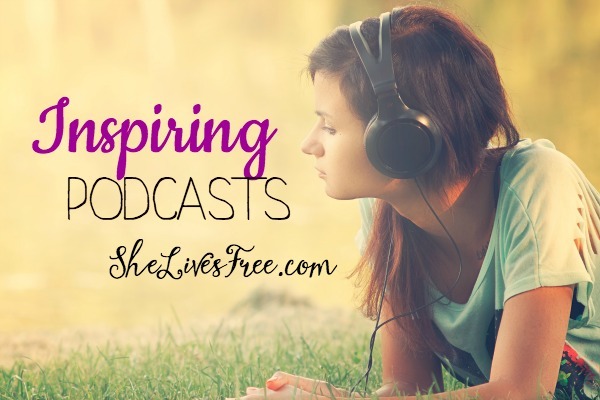 One of my favorite time saving hacks I’ve discovered are listening to podcasts while working out, running errands, cooking dinner, cleaning bathrooms – the list goes on! We all have basic human needs that are pretty universal – we need education, professional development, fitness know how and inspiration, spiritual development, and parents and married folk need to be encouraged and equipped in their marriage and parenthood journey. And that’s just the tip of the iceberg, right? And if you’re looking for more opportunities to connect with bloggers and entrepreneurial types, check out this great opportunity to grow together and learn at your own pace! Good collection here, Sybil. 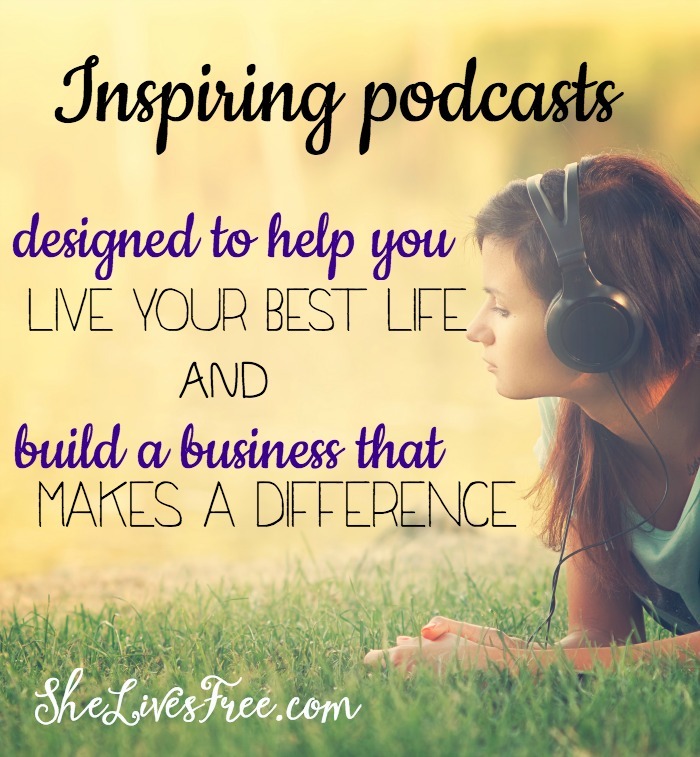 Believe it or not I have never listened to a podcast, although I love listening to audiobooks. I guess it is a medium I need to give a closer look. I’m partial to TED talks but find myself intrigued by your recommendations. Thanks for the list. Wow, I find this really useful! We are in the car kind of often and I’m getting bored of just listening to music and was wondering if there was some sort of good talk radio for me. Kind of funny. I doubt it, though. I didn’t even think about podcasts. I’m not even sure if I’ve ever listened to one before. I’m definitely going to check out some of these. Thanks! Yay glad this was helpful for you! Enjoy! I love this list! Thanks for including the B2B podcast! !